Electronic music duo The Chemical Brothers have remixed their upcoming song ‘We’ve Got To Try’ into a three-second clip which is supposedly the fastest remix of all-time. Titled ‘WGTT15000BPM F1 NEEEUM MIX’, the track clocks in at 15,000BPM to match the rev limit of the current V6 hybrids and is meant to represent the sound of an F1 car going past (apparently). 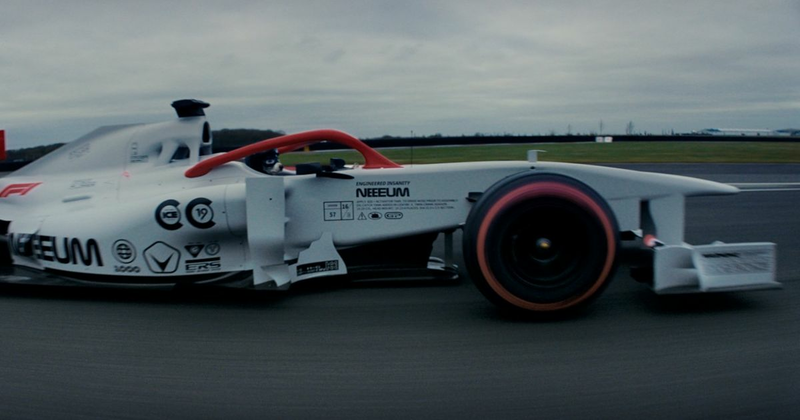 It’s been made to celebrate the start of the new season and according to the press release (yes, there was actually a press release for this) will “become the new global sonic identity for F1 moving forward” and that the full version of the track will be the sound of the 2019 season. It’s just so… bizarre - it feels very ‘un-Formula 1’. What is a ‘sonic identity’ and why does F1 need one? What does it mean? How is it going to be used? What’s happening to Brian Tyler’s epic F1 theme? Is this an accompaniment that’ll be used in a different way, or will the full version become a direct replacement? Don’t get us wrong, it’s cool that The Chemical Brothers are releasing an F1-themed track - we can’t wait to see the full video - but if this does mean that last year’s F1 theme is no more, then we’ll be incredibly sad.